How Far is Smithila Irish Gardens? Irish Gardens offers 93 DTCP approved functional units with efficient design and crisp elevation with no frills attached. This will cater to a large cross section of the society who can now hope to own a dream home which will be within their reach. 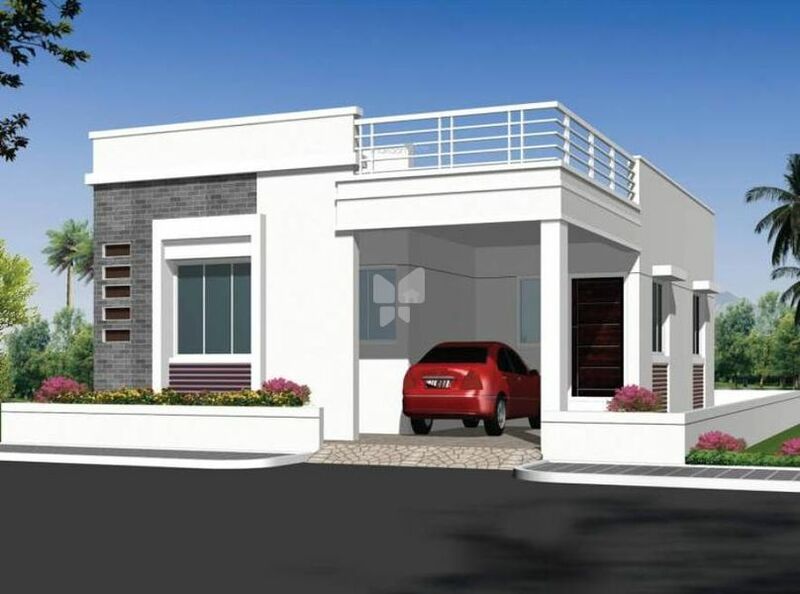 This project “Irish Gardens” is located in Thiruvallur, close to several MNCs, Reputed Hospitals, Prominent Schools & Colleges, Theme Parks, the proposed International Airport and one of the fast developing corridors with good road and rail connectivity and other social infrastructure. This project is laid over 4.76 acres of land with landscaped area and other facilities. Close to banks, ATM, Supermarket, bus stop.